CONVENIENCE STORES draw their roots back to the corner ice shop that stayed open late and grew after people realized the need to buy basic necessities like bread, eggs and milk after grocery stores were closed. 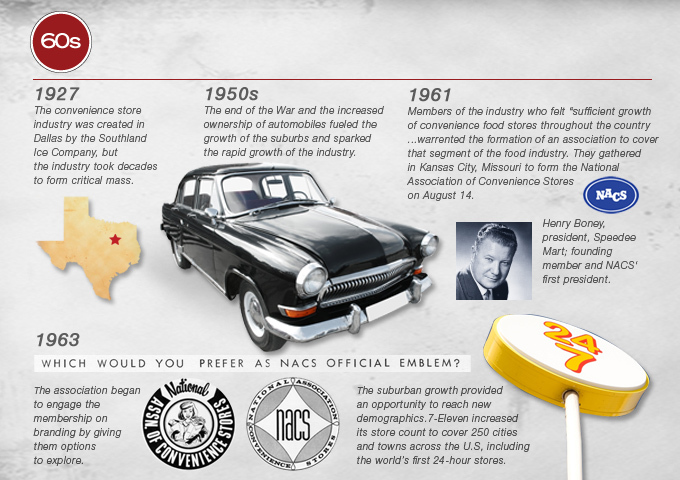 Over the past five decades, NACS has been an integral part of the convenience store industry and will be marking its 50th anniversary on August 14, 2011. 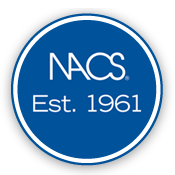 During the 1970s the NACS Show — still known as the NACS Annual Meeting — was steadily becoming the industry's must-attend event. 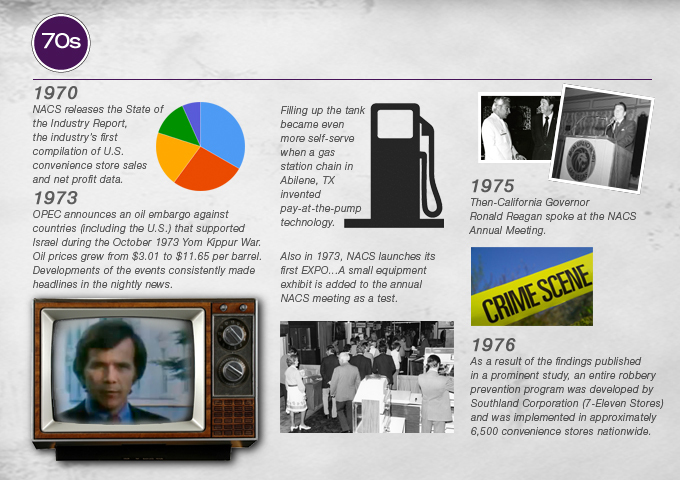 In 1970, 1,109 attended; 1979 attendance had more than doubled to 2,812. 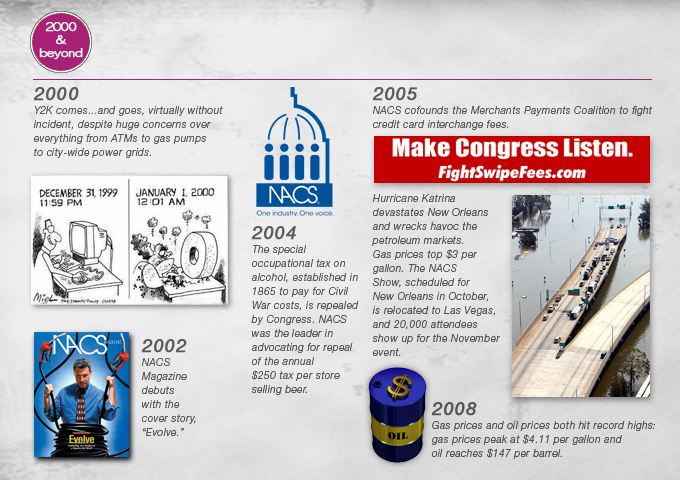 The expo was first added in 1976, dubbed the "Education and Equipment Show." 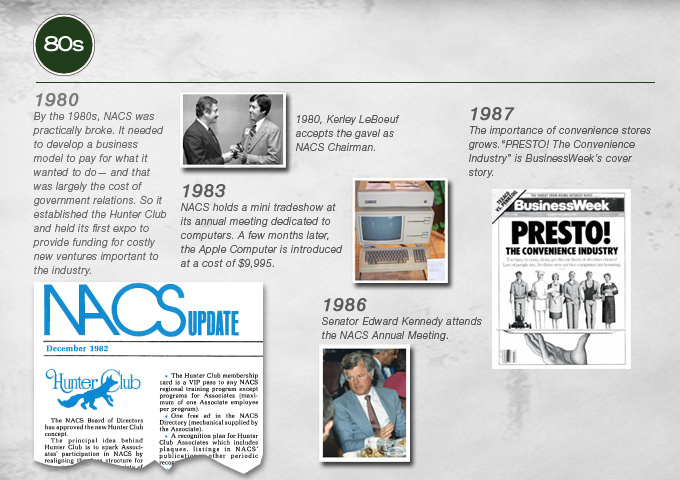 Today, there are nearly 22,000 attendees. 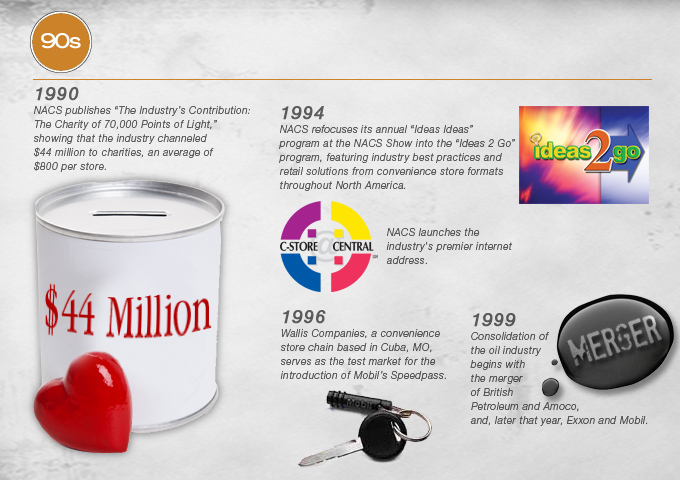 Visit nacsshow.com to register for this year’s NACS Show – the 50th annual NACS meeting.